The Ford Mondeo has long been a popular option for families and business users alike. Thanks to its sleek style and superior comfort, it offers all the luxury of a premium brand – but without the price tag. With its aggressively-styled nose featuring a hexagonal grille and slim, angular headlamps, the new Ford Mondeo has a commanding presence on the road. Its crisp lines and coupé-style roof give a sense of motion, while its low stance hints at the dynamism beneath. Available in a huge array of paint colours – from Blazer Blue to Moondust Silver – and with chrome accents on the window lines and grille, grab the attention and make a striking first impression whether you’re heading to town or hitting the open road. Inside you’ll find everything you need for a comfy ride, from multi-contoured seating upholstered in finely-finished materials to climate control and – on selected models – a panoramic roof that lets in lots of natural light, even on dull days. Petrol or diesel? The choice is yours. Whether you spend most of your time driving around town or your journeys take you far and wide, you’ll find the ideal engine for your needs. The award-winning 1.0-litre EcoBoost petrol offers exceptional efficiency while delivering the same power as a conventional 1.6-litre unit, while two diesel options provide a smooth and refined drive tailored to longer distances. If cleanliness and efficiency are your top priorities, opt for the hybrid version, which combines petrol and electric power, slashing emissions and delivering ultra-low running costs.  Auto-Start-Stop is available on all models too, reducing your fuel consumption when you’re idling in traffic. With such focus on efficiency, you’d be forgiven for thinking the trademark Ford handling has been neglected. Not so. The new Mondeo drives as dynamically as you’d hope, with responsive steering and supple suspension keeping the ride exciting yet smooth. Being out and about means you need to stay informed and entertained. 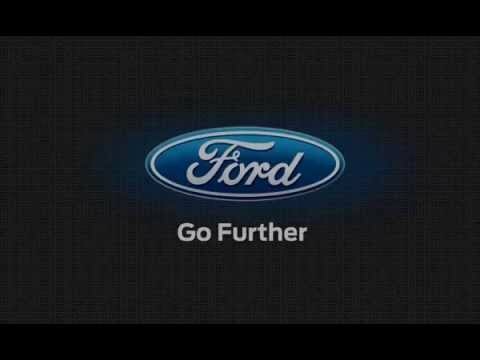 The Ford Mondeo achieves this with the advanced Ford SYNC 3 system, which puts audio, communication and navigation at your fingertips. The touchscreen features pinch and swipe gestures for easy use and connects to your smartphone via Android Auto and Apple CarPlay, so you can access music and apps on the go. Safety is first-class too. The rear outer seats can be fitted with inflatable seat belts to keep little ones safe, while Electronic Stability Control keeps the vehicle stable in all conditions. With Active City Stop too, the Mondeo helps you to avoid low-speed collisions in the smartest possible way. 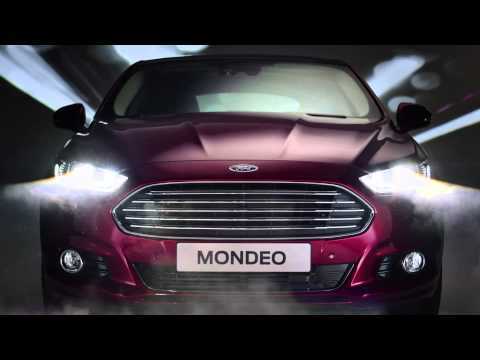 To find out more about the new Ford Mondeo, contact us at M53 Ford in Birkenhead and Ellesmere Port today.